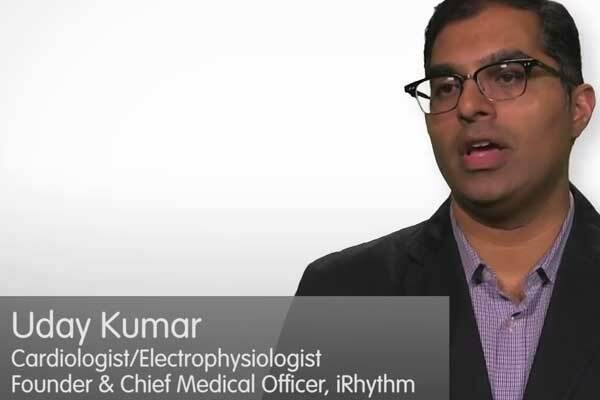 Uday Kumar, founder and Chief Medical Officer of iRhythm, provides an overview of the stakeholders in atrial fibrillation and an example of a high-level flow of money analysis. 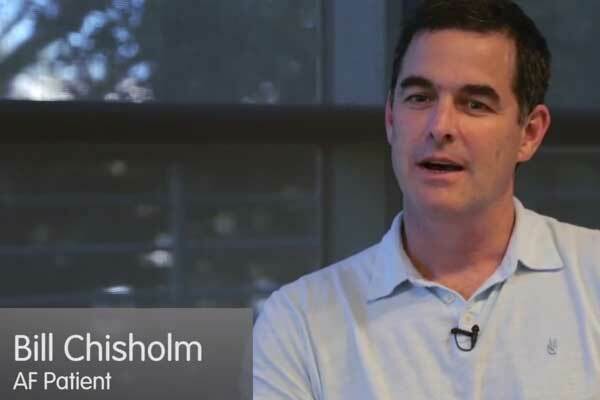 Atrial fibrillation patient Bill Chisholm shares his AF diagnosis and treatment experience, as well as his wish list for future innovations in the disease area. 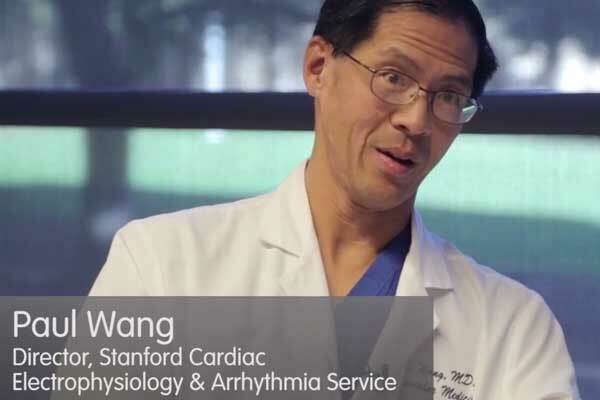 Dr. Paul Wang, an arrhythmia specialist, discusses atrial fibrillation as disease area, including symptoms, the referral pathways, and current treatments. Understanding stakeholders can be a fascinating exercise that provides innovators with an even better appreciation of a medical need. The following steps can be used to begin exploring relevant stakeholders, as well as their interests and perceptions. Scan the landscape to identify all stakeholders with an interest in the innovation. Start with a cycle of care analysis to identify stakeholders in the clinical environment. Then, conduct a flow of money analysis to identify additional stakeholders in other areas (see 4.3 Reimbursement Basics for more information about following the flow of money in the U.S. healthcare system). Do not overlook stakeholders that, while peripheral, may pose risks for the need (e.g., suppliers of basic components to competitors). Primary Research – There is no better source of information than data gathered directly from stakeholders themselves. Whenever possible, seek to conduct interviews and/or focus groups with a wide variety of target stakeholders. While such primary research, when performed by a young enterprise, does not typically include a large enough sample to be considered truly representative, it can certainly provide invaluable directional information that can then be supported with secondary research on a larger scale. When performing primary research, actively seek input from members of the stakeholder group who are likely to be supportive of a new innovation, as well as those who are not. Seek the advice of individual professionals and patients, as well as input from representatives of professional associations. In addition to targeting physicians and patients, speak with case managers at payer organizations, facility nurses, purchasing managers, facility managers, and any/all other relevant contacts. Professional Societies – Professional societies can provide a wealth of information to help innovators understand the cycle of care and make contact with appropriate stakeholders. Refer back to online Appendix 1.1.1 for a table of select medical conditions and some of the professional societies in those fields. Innovation Notebook – Refer back to notes made during observations and as a result of research conducted during the development of preliminary need statements (see 1.2 Needs Exploration and 1.3 Need Statement Development). Identify the specific benefits and costs that an innovation would create for each unique stakeholder group. Carefully consider direct benefits and costs, as well as those that are indirect. Be exhaustive in considering each stakeholder’s perspective. Primary Research – Refer back to interviews with target stakeholders or conduct additional interviews. Other Chapters – Review 2.1 Disease State Fundamentals, 2.2 Existing Solutions, 4.3 Reimbursement Basics, and 5.6 Reimbursement Strategy, as well as the information and resources collected as a result of following the processes outlined in these chapters. Professional Societies – Groups like the American Medical Association (AMA) can be helpful for understanding physician and/or facility costs and benefits. Patient Advocacy and Support Groups – These groups can be helpful for understanding patient costs and benefits. Online Patient Blogs – Even though opinions expressed in web blogs may not be representative, they can provide awareness of issues, concerns, and opportunities for further study. Private Insurance Websites – Sites of private insurers such as The Regence Group (TRG) Medical Policy or Wellmark Blue Cross Blue Shield Medical Policies outline under what circumstances medical services may be eligible for coverage under these private insurance programs and can provide insight into payer behaviors. The Blue Cross Blue Shield Technology Evaluation Center (TEC) is another applicable resource. Public Insurance Websites – Sites such as Medicare’s Coverage Center or CMS’ Quality Measures and Performance Standards for ACOs may provide relevant information. The U.K.’s National Institute for Health and Care Excellence (NICE) may also be helpful. Facility-Related Resources – To locate facility-related perspectives, try conducting a Medline search using keywords that reflect the need and author affiliations/departments related to the people working in the facility (e.g., hospital management, pathology). Trade group websites, such as the American Hospital Association and the Medical Group Management Association, are other possibilities (although the extent of the information provided may be limited). After a list of costs and benefits has been developed for each stakeholder group, make a determination regarding the overall impact of the innovation on each group. This will be a somewhat subjective determination the important thing is to understand directionally whether a stakeholder group is likely to be supportive or resistant to the introduction of the innovation (positive, negative, neutral). Then, summarize the most important issues that are likely to drive stakeholder behavior so it is clear what opportunities/challenges need to be addressed when preparing to interact with each group. Interviews – Go back to any stakeholders already interviewed to validate the assessment of net impact and the most important issues to be addressed. Solution Research – Review the gap analysis performed as part of 2.2 Existing Solutions. Further evaluate the stakeholder groups and classify them based on their unique characteristics, key issues, and level of power/control. Which stakeholder groups are imperative to win over? Which stakeholders are not central to the adoption of the innovation, though one would hope to influence them? Next, understand what relationships exist between stakeholders. Examine the trade-offs required to address the interests of the most powerful/important stakeholders. If their needs are met, how does that affect the needs/interests of other parties? Will it change the likelihood of other groups supporting the innovation? Again, this will be a relatively subjective evaluation. However, in developing a comprehensive understanding of the stakeholder environment, it is imperative to consider how meeting the needs of one group affects the needs of other groups. Refer back to the resources listed above, as needed. Review case studies and articles on other companies to see how they have prioritized stakeholders and managed trade-offs among them in bringing medical devices to market. I would get emails and phone calls on a daily basis. It was a variety of voices, all saying the same thing, which is that we are desperately in need of new technology for diagnostics … [but] the patients are the primary stakeholders because they are the ones who are dying in the absence of adequate care.